Posted on September 29, 2018 by Walt Q. The S.E.C. 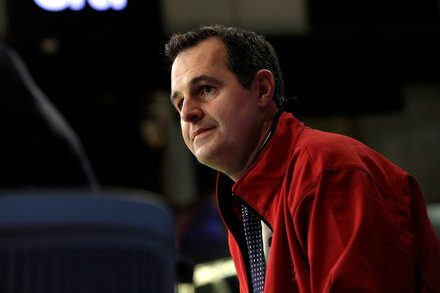 said that Renaud Laplanche had improperly approved alterations to some of the company’s lending products to bolster the company’s financial performance.